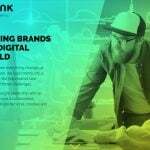 Geometric backgrounds and polygon graphics are the latest trend for use in apps and websites as backgrounds and for poster design. 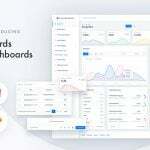 They provide a fresh aspect to the flat design trend and play well with the clean, minimalistic UI design elements. 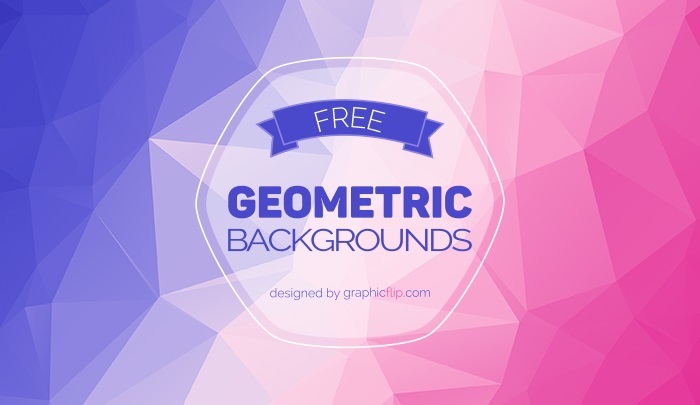 In this post, we have brought together some of the best free geometric backgrounds sets. 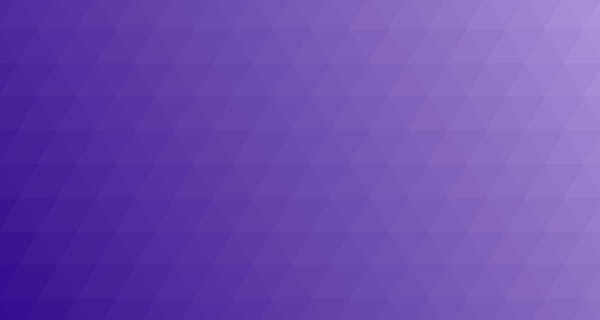 Also find some of the finest tutorials to learn how you can create your own Polygon Graphics and Geometric backgrounds. Lastly, If you are developing for Windows Phone, get to know about Fancy Geometric Background Control by Wolfgang Ziegler, which you can use in your apps. 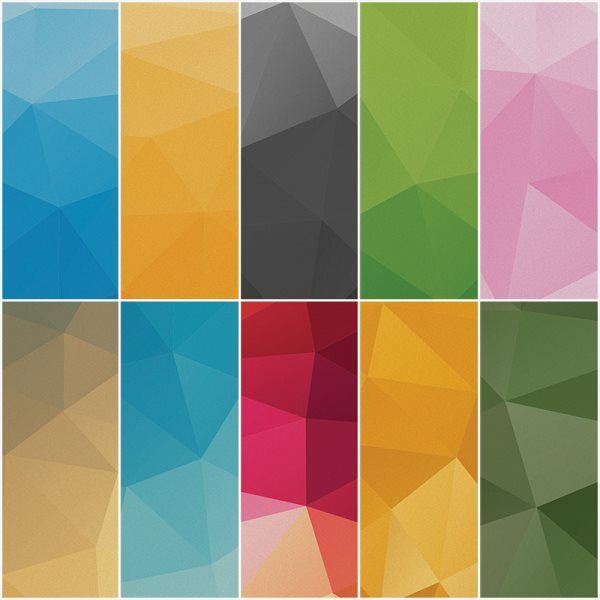 This is a set of 5 high resolution (3000 x 2000 px) geometric backgrounds in bright colors. Created by our Super Dev Resources team, these backgrounds are free for use in personal as well as commercial projects. The downloadable zip archive contains 5 JPG images. 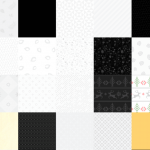 This contains a set of 10 high definition geometric backgrounds created by Michale Reimer and provided for free by Onextrapixel. 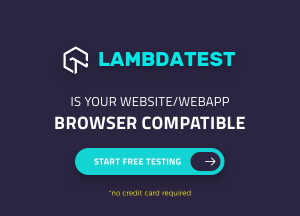 All 10 backgrounds come in both .AI and .JPG formats. In illustrator you can fully edit any geometric background in any way you like. You can change each triangle color and re-size the background to meet your exact needs. The JPG versions come in high definition (300 dpi) at size 2500 x 2500 px. 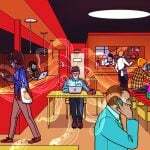 This allows you to use them in a variety of personal or commercial projects. 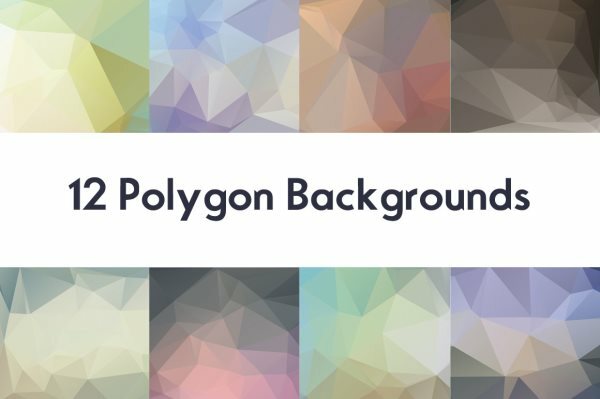 This is a set of polygon backgrounds by Ahmed Abbas which contains 12 backgrounds in 2 different sizes (4000×2500 and 2560×1600) at 300 dpi. 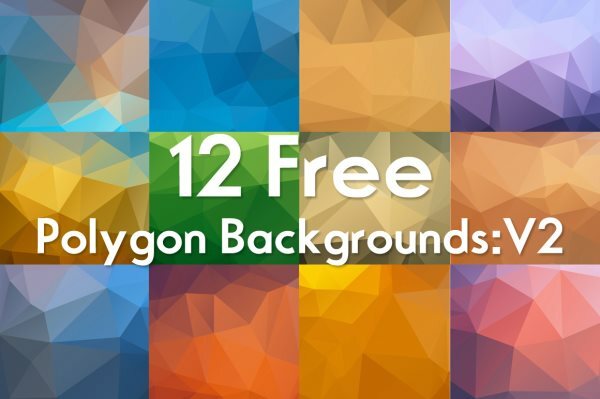 This is a another set of polygon backgrounds by Ahmed Abbas which contains 12 backgrounds of size 4000×2500 at 150dpi. 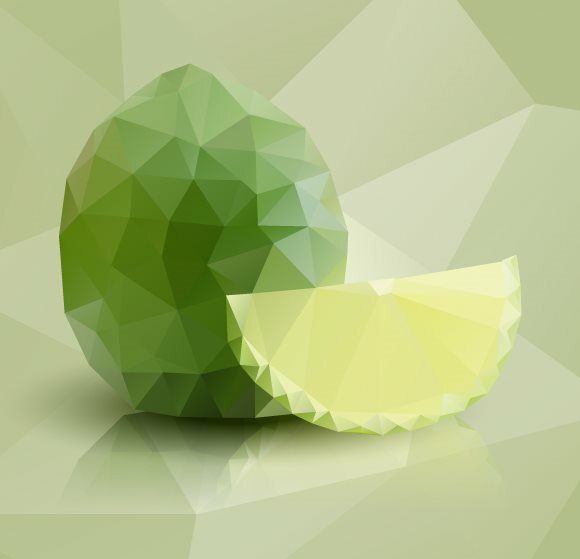 Learn how to create a polygonal vector mosaic from raster images using Adobe Illustrator and a free Triangulator web-based tool. 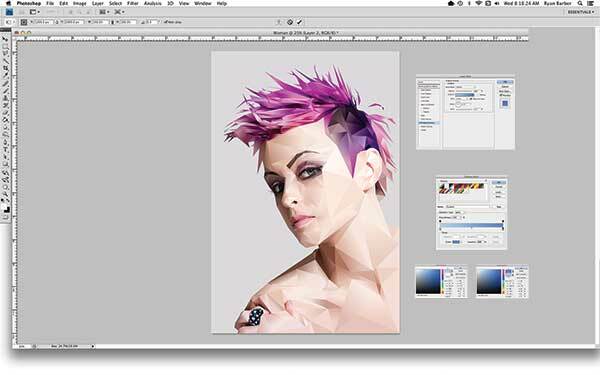 In this tutorial you’ll learn how to produce creative portraits using geometric shapes. 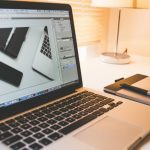 The author will show you how to work from a model photo, combining both Photoshop and Illustrator to create exciting shape styles. Learn how to create a geometric background in Photoshop using a few simple shapes, blending modes, and transparencies. 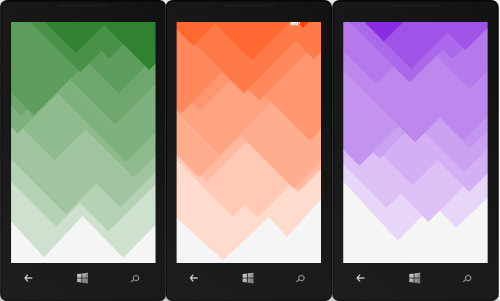 Wolfgang Ziegler has created a custom control which allows your Windows Phone apps to have a geometric background with configurable color and line thickness. Learn more about his Fancy Geometric Background Control on his blog. 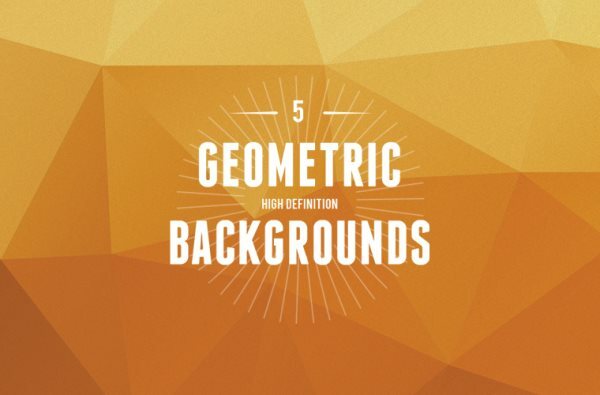 Hope that you found enough resources for using Geometric backgrounds in your apps and websites. If the free geometric background sets were not enough then you can always try to create one of your own following the tutorials listed above or by using the custom control. Don’t forget to share this post with everyone if you found it useful. 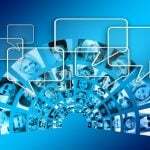 Nicely written article, very useful.. Thanks. Hey… thanks Kanishk for this selectrion. 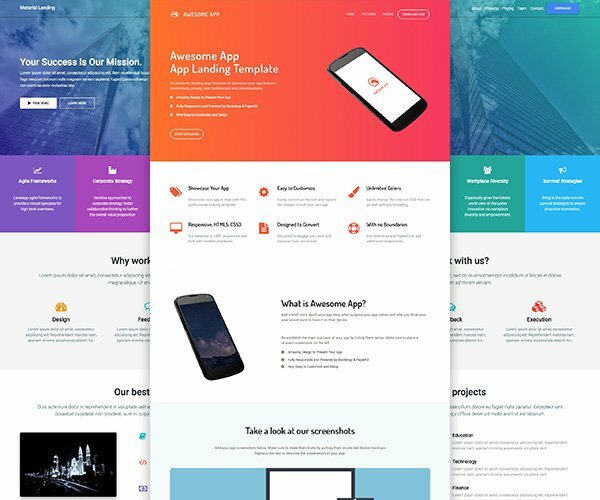 Check this backgrounds pack, it is also free… You can use it for your dev and also for printing visual identity which is very important….